If you run an e-commerce business, chances are you’ve heard the term “social proof.” Social proof has long been an eCommerce best practice to increase sales and grow your business. But what exactly does social proof mean and how can it help your business? 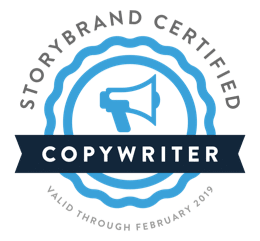 According to HubSpot, it is the “idea that consumers will adapt their behavior according to what other people are doing.” It’s leveraging your customers into one of your greatest advertising tools. From doctor recommendations to celebrity Instagram posts, we’re going to look at the five different types of social proof and how they can help you win more customers. Who would you trust more for advice on which toothpaste to purchase? Your dentist or your mailman? The answer may seem obvious, but expert social proof for your e-commerce site works the same way. When an expert in a specific field gives an endorsement for a product or service, statistics prove that customers listen. A study on Rent the Runway shows how visitors referred by bloggers and fashion influencers generated a 200% higher conversion rate than people who were referred to the site by a paid ad. User social proof is when a customer leaves a review of your product. If you’ve ever shopped on Amazon, you probably witnessed firsthand how reviews influence your purchase decision. Notice how Amazon places the rating of their products clearly in the middle of the page. If you continue to scroll, you can read through all of the reviews that people have left about the particular product. According to a study by Search Engine Land, 88% of online shopper trust online reviews as much as recommendations from somebody in their circle. There are several different platforms to grow your user-generated social proof: your site product pages, Facebook, and Yelp to name a few. Encourage your customers to leave reviews after using your product by offering an incentive like a discount on their next purchase. Below are some excellent examples of e-commerce sites that capitalize on user reviews. 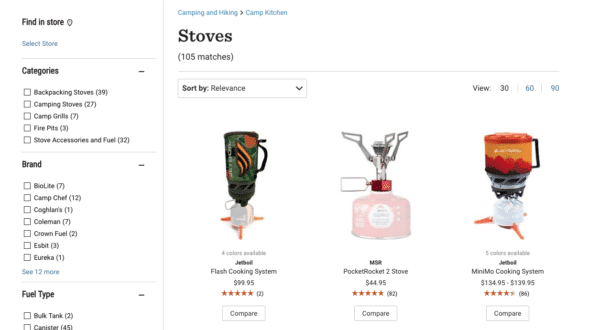 REI clearly displays their user reviews on the product pages. We’re also a fan of all of the white space! Search results can also be a powerful (and convincing) location to display your user reviews — just like the example below. We probably all remember seeing Kristie Alley pop up on our television screen touting the benefits of the Jenny Craig weight loss program. This is a classic example of celebrity social proof. Today, brands not only turn to television ads but also social media for celebrity partnerships. 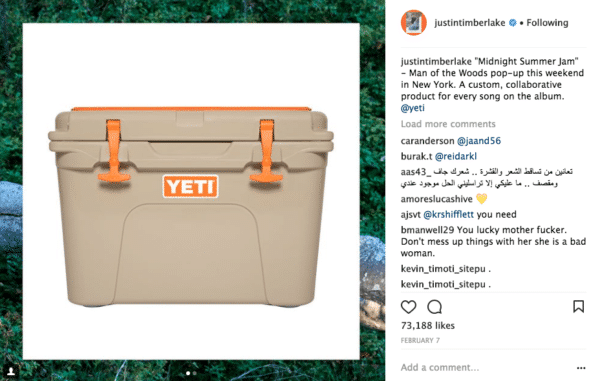 Take a look at how Yeti partners with Justin Timberlake to spread the word about their coolers to his millions of Instagram followers. Here’s an example of another huge star spreading brand awareness in this “Taylor vs. Treadmill” spot for Apple Music. This refers to a large group of people engaging with your brand or one of your products. When a huge number of people uses your product (or talks about it), others will notice. 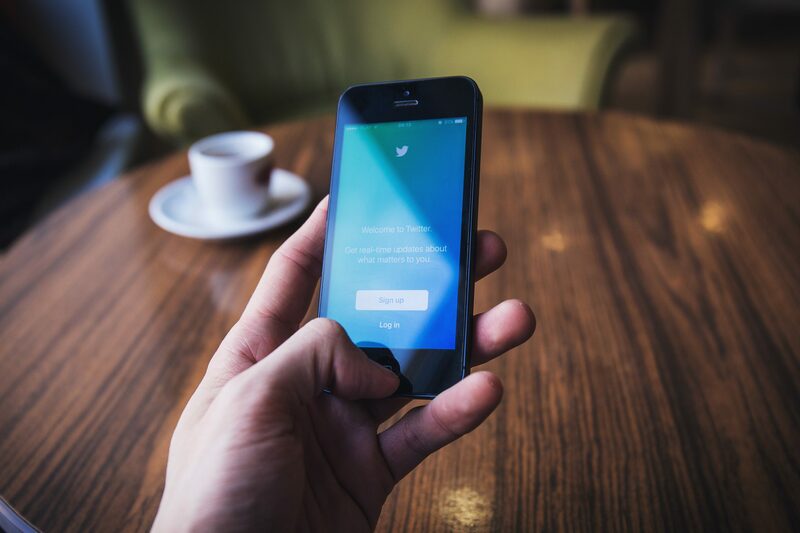 One of the most recognizable instances of this is follower count on social media. Like it or not, this is a major source of credibility for businesses today. While there are countless ways to advertise your product, nothing can replace word-of-mouth recommendations. Encourage your existing customers to spread the word about your product with their peers. 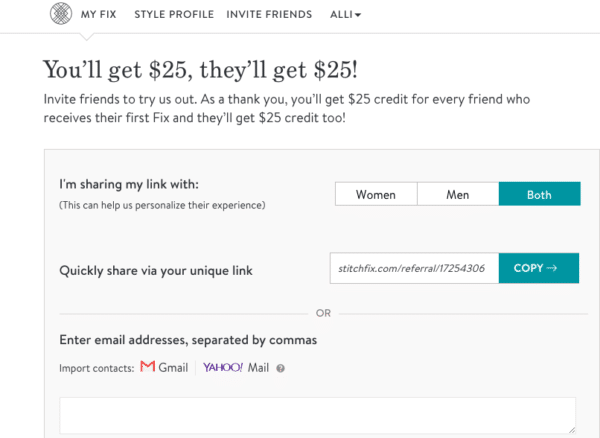 In this example, Stitch Fix gives customers the incentive of $25 off their purchase to spread the word about the brand. The bottom line: Be creative with how you use social proof! Whether you offer incentives for customer reviews or partner with a local celebrity, the most important thing is that you have social proof strategies in place to grow your business. What are some examples of social proof you have used for your e-commerce site? Comment below!